We Love Florida...but it's hot! Copyright 2018. All Rights Reserved. 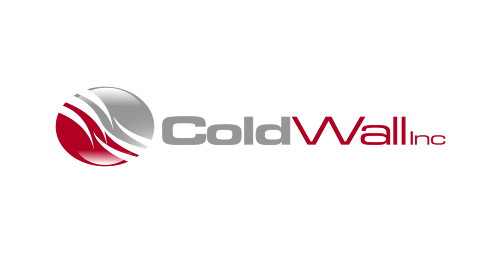 Cold Wall, Inc.